Scuba diving is what we do best. Allow us to share our passion of a magnificent underwater world with you. Anti Gravity Divers Perhentian, Malaysia is a PADI 5-Star Instructor Development Dive Resort and scuba diving center in Malaysia located on Perhentian Kecil, off the east coast of peninsula Malaysia. We have also been operating on Koh Lanta, Thailand as a PADI 5 Star Instructor Development Resort since 2009. 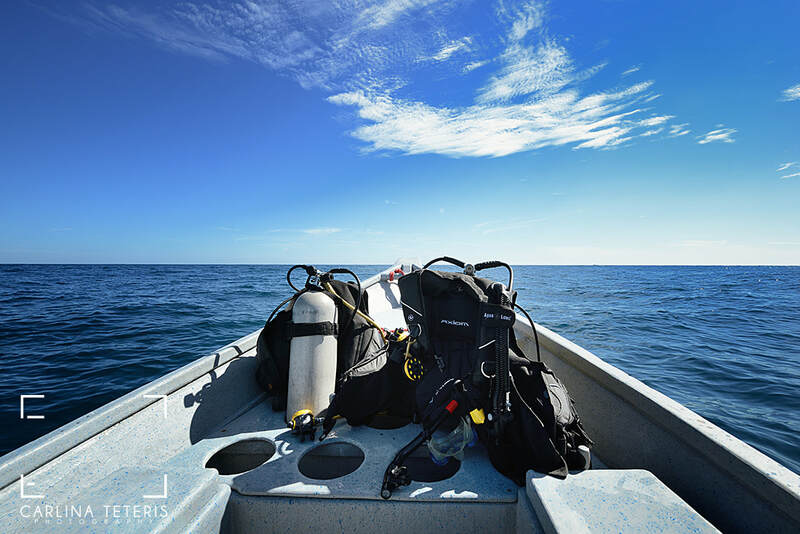 We have plenty of experience when it comes to offering the best quality service in scuba diving excursions and scuba diving courses in Perhentian and Malaysia. Come find us on your next holiday, and we promise you a great time with friendly people who will go out of their way to make your scuba diving experience in Perhentian Islands a memorable one. 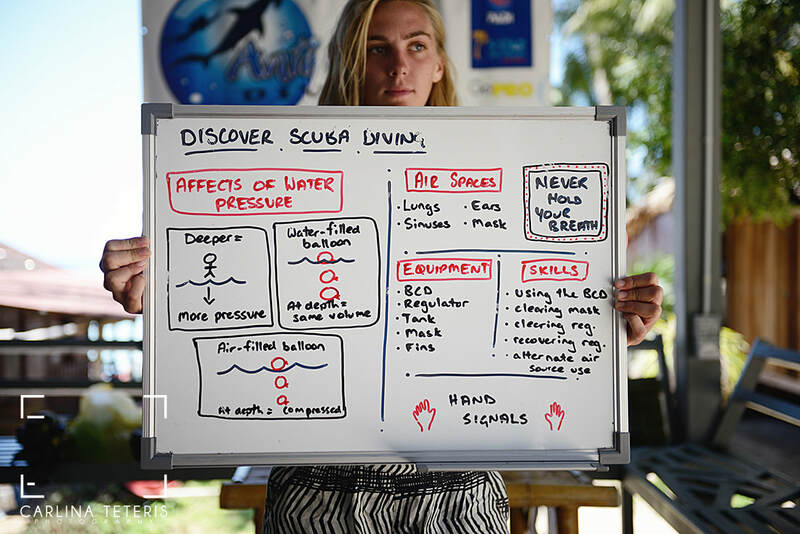 Want to be a dive professional? We are made up of one of the most experienced PADI Instructor training teams in South East Asia. Find the most up to date and comprehensive information on how to travel to Perhentian Islands / Pulau Perhentian. Never dived before? Are you an Open Water Diver wishing to upgrade your certification to Advance Open Water or even Rescue Diver? Already a certified diver? 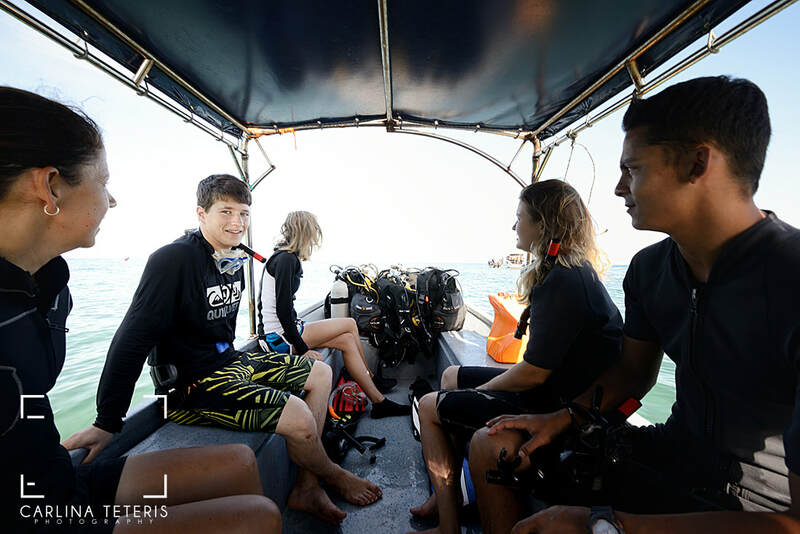 Learn more about our dive excursions and the dive sites around Perhentian Islands. Why choose Anti Gravity Divers? We provide the free use of the Aqualung i300 dive computer to all our diver customers, not just student divers.